The Cool Springs Blueberry Farm is a country oasis nestled on five acres in Gainesville, located in northeast Georgia. 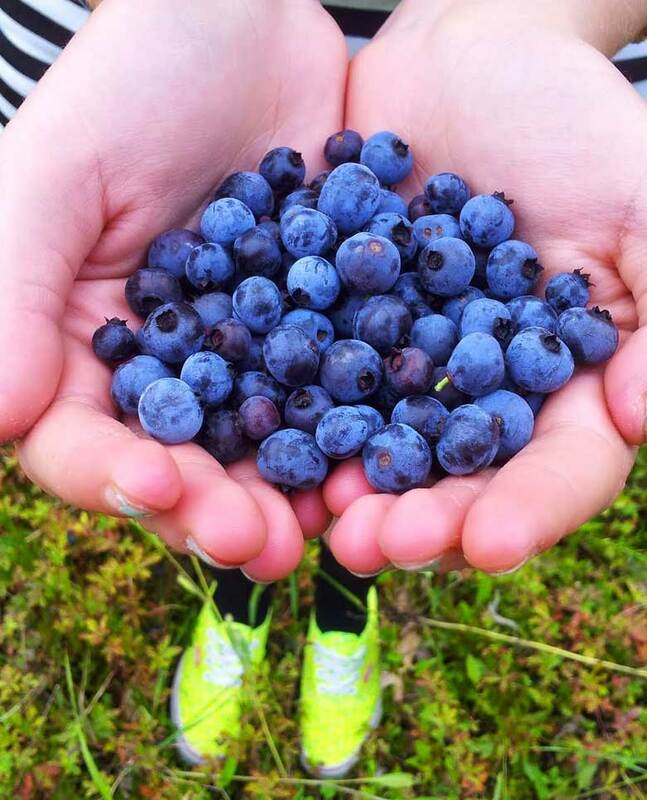 Our modest farm is home to hundreds of blueberry bushes that provide the most perfect blueberries around. 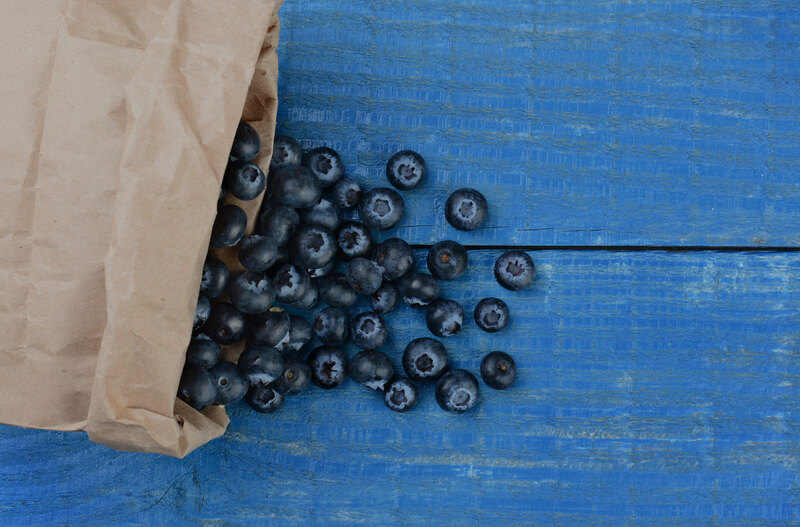 Our you-pick blueberry season typically runs from late June to mid-August. Outside of blueberry season, we offer a number of activities and events for families of all ages to enjoy. Events like festivals, movie nights, summer camps, trick-or-treat and more are just a few of the ways to enjoy some time at the farm. If you don't find what you're looking for, please don't hesitate to contact us. We're here to help! You can spend the day at our farm picking some blueberries, enjoying an outdoor lunch, and capturing photos in this beautiful setting. The calm of nature and clean, fresh air will leave you feeling relaxed and at ease. Everything we do is designed around bringing people together for some family fun. 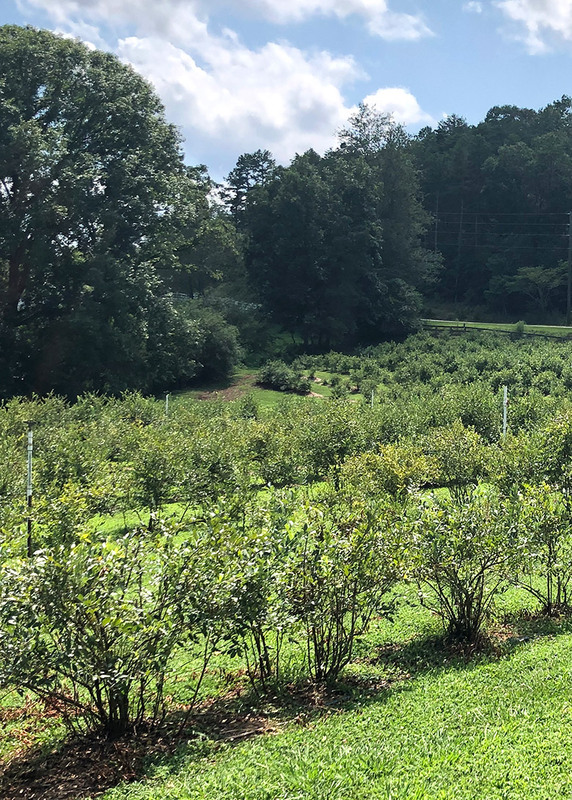 Whether you join us for a few hours to pick some blueberries or for an entire day at one of our events, we know you'll enjoy your time with us. There's so much to enjoy. Young plants, organized by species, are added to our fields in the early Spring. All of our plants are given plenty to drink using our irrigation system. We fertilize in the early Spring to make sure all of our plants are healthy and productive. We trim and prune every plant in the Winter months to keep them healthy and strong.